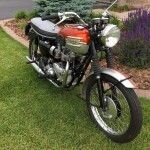 Restored 1962 Triumph Bonneville Motorcycle. 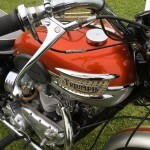 This Triumph was restored in the USA by its owner. 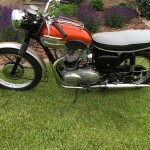 The bike was restored back to as close to original as possible. 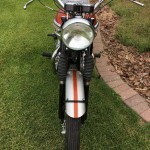 The engine and gearbox were rebuilt. 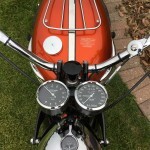 The tacho and speedo were professionally restored. 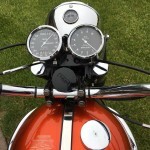 The charging system was upgraded to 12 volt with all new wiring. 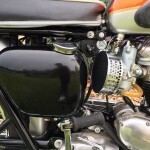 The carburettors were replaced with a new version of the originals. 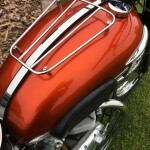 The paint was professionally applied. 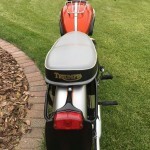 The frame was cleaned and painted the original black colour in signal stage black. 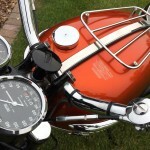 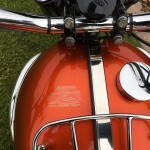 The gas tank was replaced with a new old stock item from Triumph in England. 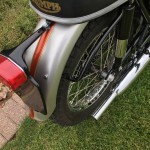 The exhaust header pipes were ceramic coated on the inside to reduce the amount of exhaust pipe bluing. 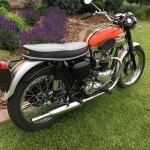 A superb restored Triumph Bonneville Motorcycle. 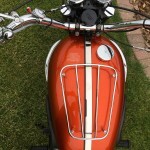 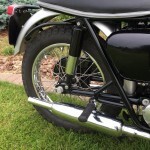 Triumph Bonneville – 1962 For Sale or Wanted? 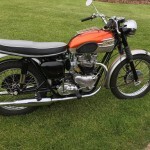 If you're looking for the perfect Triumph Bonneville – 1962 for sale then take a look at the hundreds of restored classic motorcycles listed on our extensive Motorcycles For Sale pages. 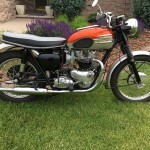 We regularly feature very nice restored Triumph Bonneville – 1962 bikes for sale. 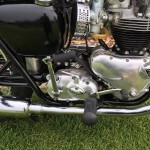 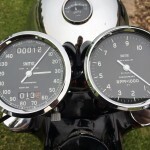 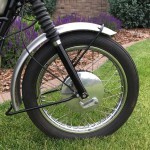 Spares and Parts for your Triumph Bonneville – 1962? 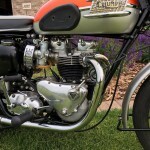 Workshop Manual for your Triumph Bonneville – 1962?